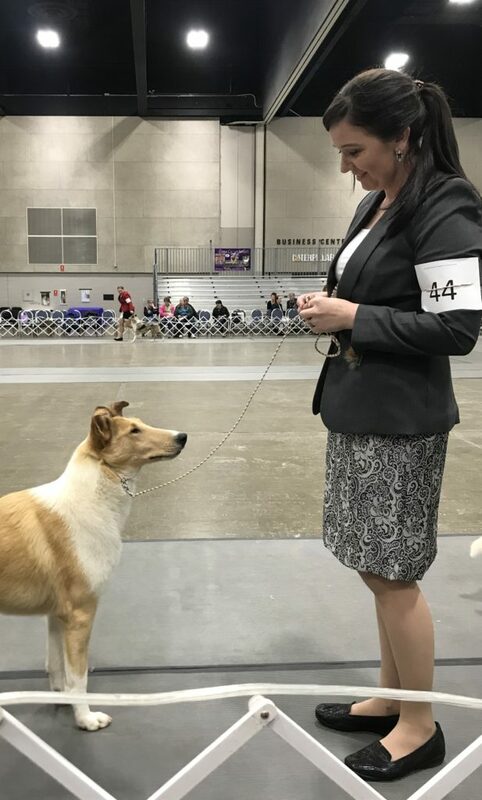 Avondale Hot Topic at SnoValley “Owen” picks up a 5 pt Specialty Major at Overlake Collie Club. 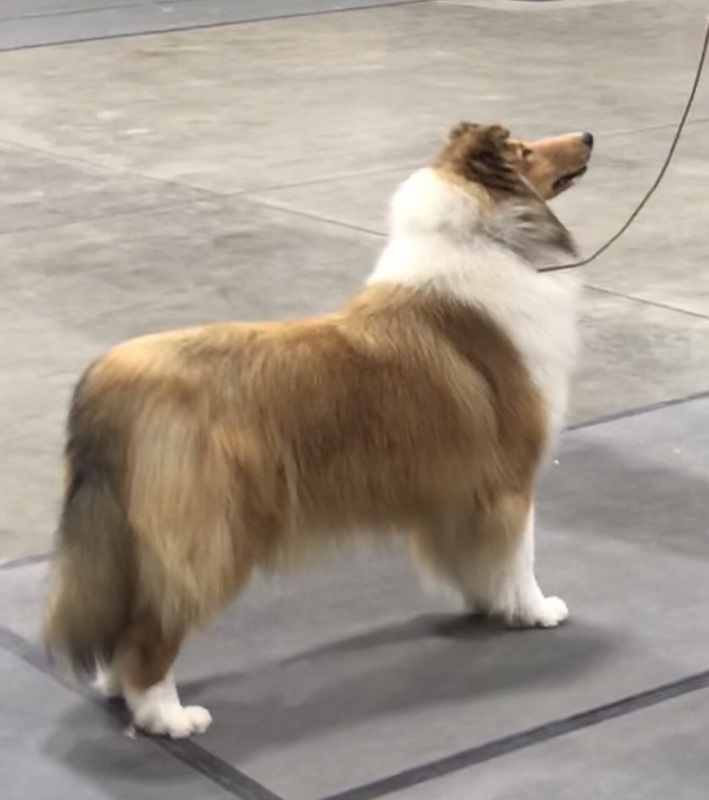 He also went RWD the next day. 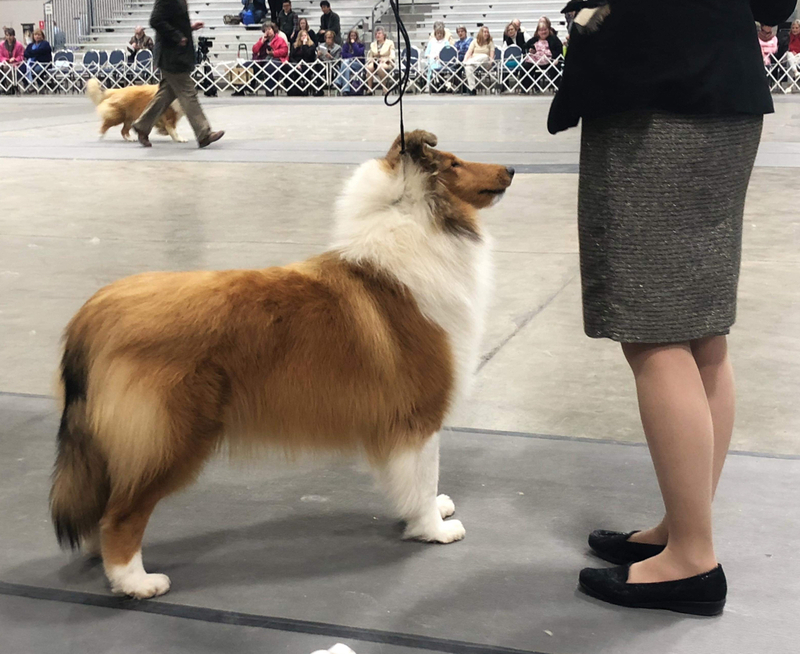 Avondale Scandalous “Olivia” finishes her Championship at Clemson Kennel Club picking up her 3rd major exclusively shown in the Bred By Class. 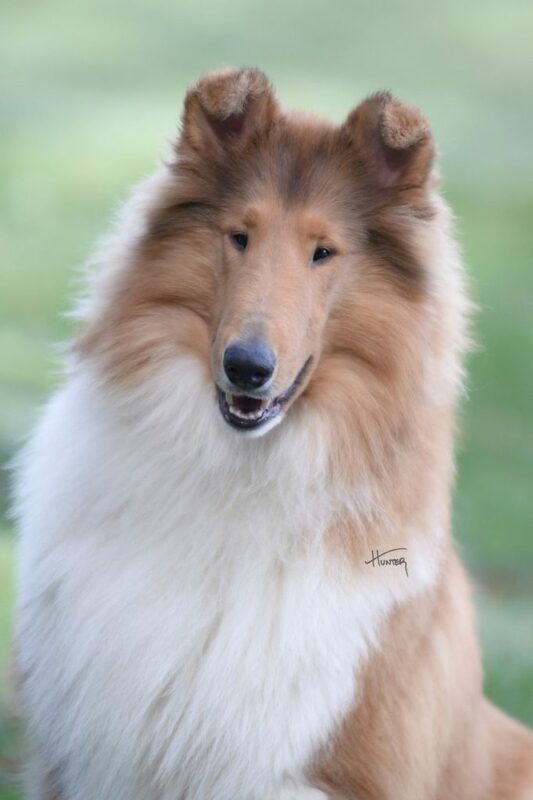 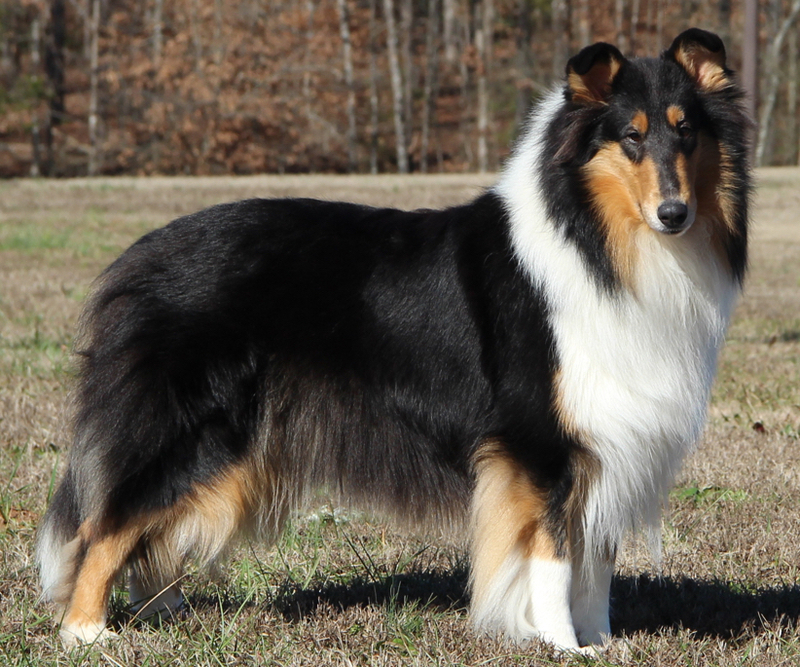 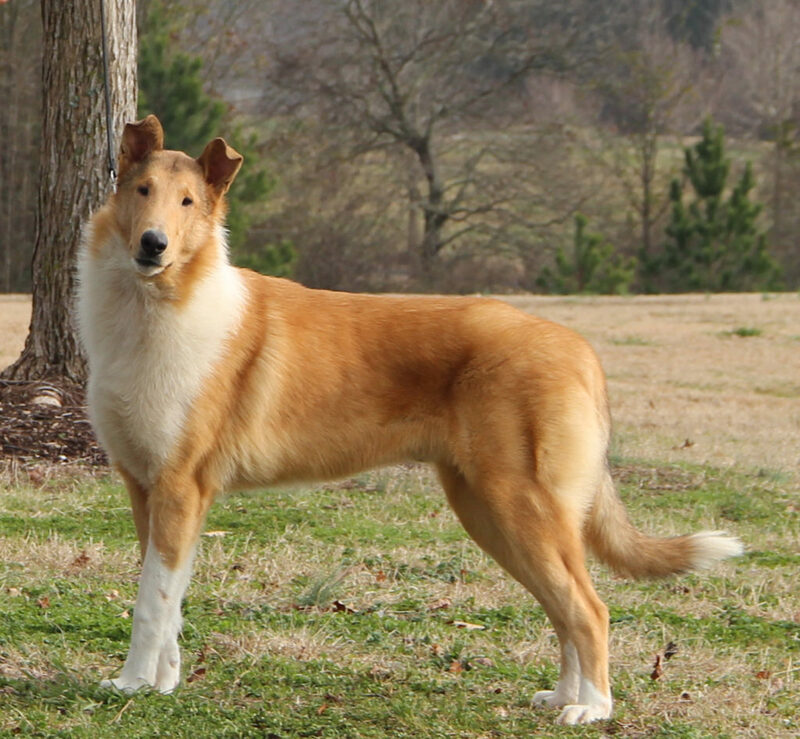 Avondale Darlin’ of Southland “Meredith” is RWB to a specialty major at North Texas Collie Club specialty. 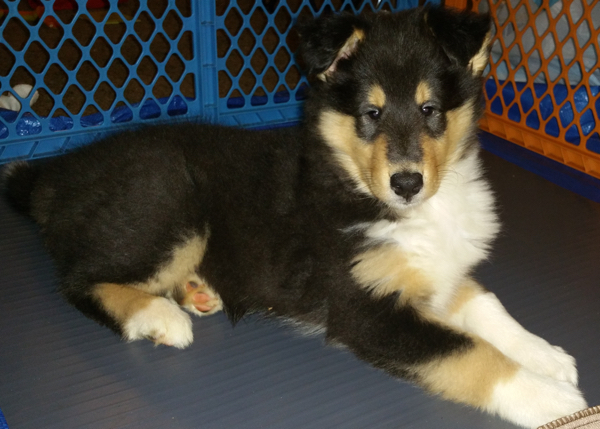 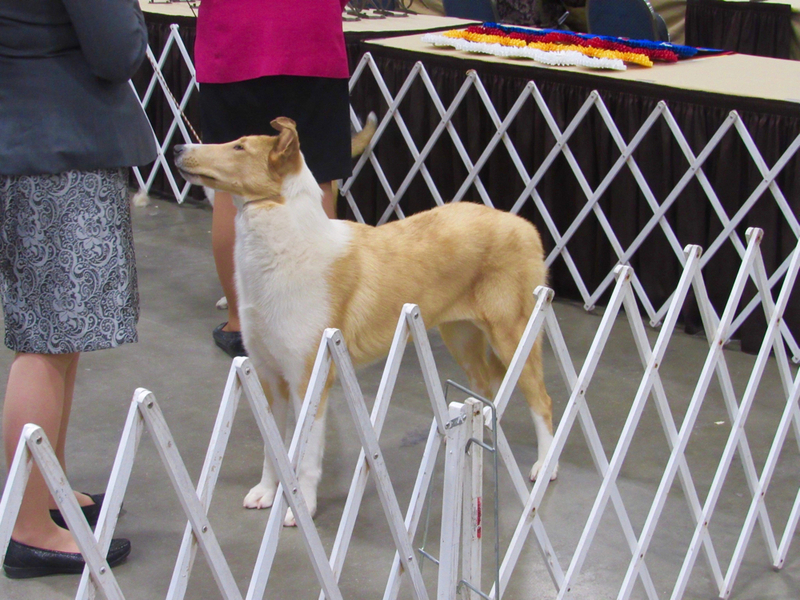 Avondale Promises Promises “Josephine” is awarded WB/BOS to Breed at the Collie Club of Alabama for her first points. 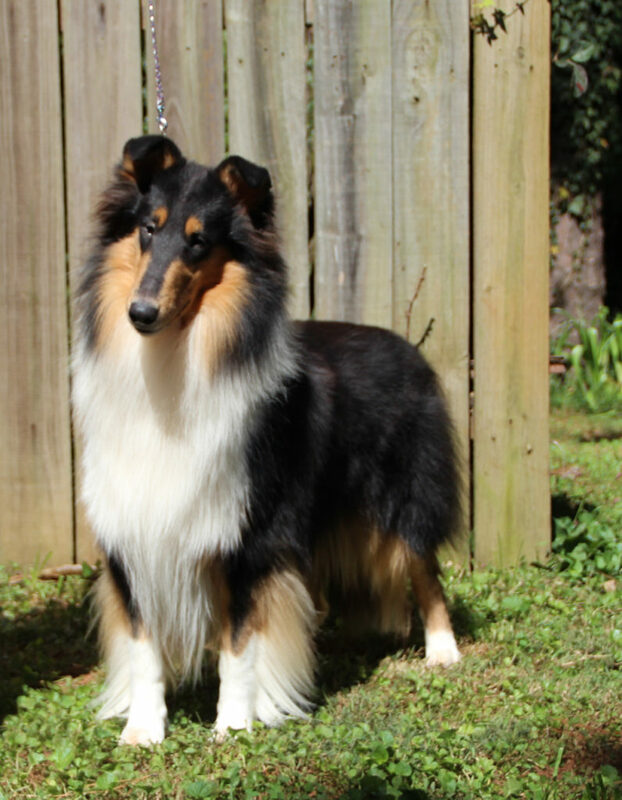 Avondale Scandalous “Olivia” is WB/BOV 2 days in Atlanta for a few more points.